Following the recent casting announcement of Zoe Colletti, CBS Films and Entertainment One have added even more to their cast for Scary Stories to Tell in the Dark including Austin Abrams (Brad’s Status, Tragedy Girls), Gabriel Rush (Moonrise Kingdom, The Grand Budapest Hotel), Michael Garza (Wayward Pines, The Hunger Games: Mockingjay – Part 1), Austin Zajur (Fist Fight, Kidding) and Natalie Ganzhorn (Make it Pop, Wet Bum). “We spent months searching for and assembling the perfet group of actors to help us realize the most terrifying adaptation that we could conceive,” director André Øvredal said. 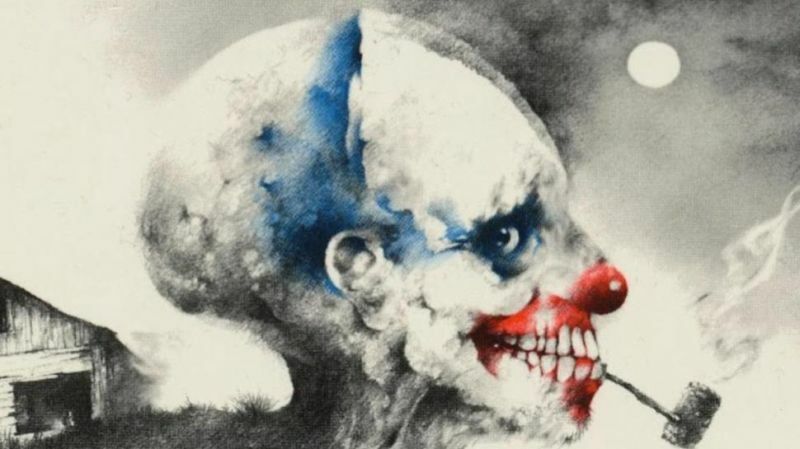 Scary Stories to Tell in the Dark is based on a series of three children’s books of the same name written by Alvin Schwartz and Illustrated by Stephen Gammell. The horror book series was first published during the 1980s. The film follows a group of young teens who must solve the mystery surrounding the sudden and macabre deaths in their small town. The movie will be directed by André Øvredal (The Autopsy of Jane Doe, Trollhunter) and is co-written by Daniel and Kevin Hageman along with del Toro, Patrick Melton and Marcus Dunstan. At one point del Torro (The Shape of Water, Trollhunters, Pan’s Labyrinth) was set to direct the film, but recently del Toro decided to only serve as a producer on the project. The film’s production is set to begin this week. The post Scary Stories to Tell in the Dark Adds Austin Abrams, Gabriel Rush & More appeared first on ComingSoon.net.